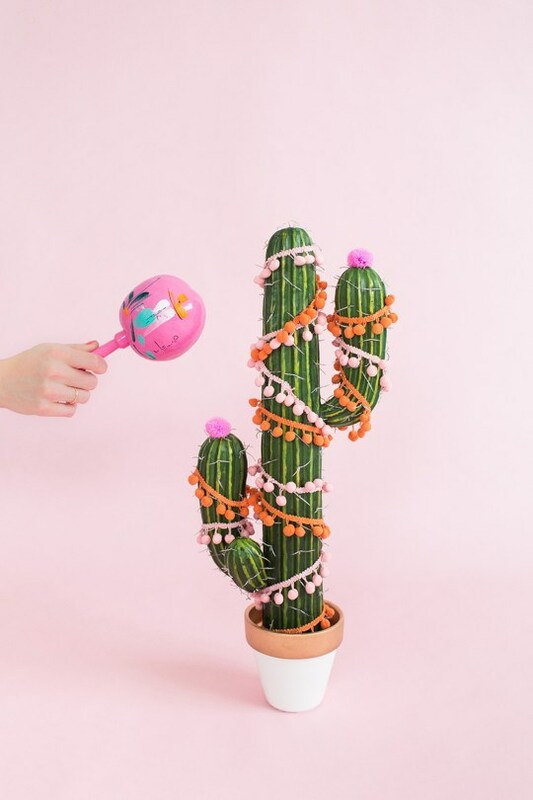 How stinkin' cute is that DIY Christmas tree cactus from the the craft queens at Sugar & Cloth? Can't stop and won't stop binge watching Poldark. So good. I wonder if these mini vegan pumpkin pie bites are as tasty as they are adorable? Really digging The Jungalow's Insta feed. So much eye candy. One of my latest follows! Did you hear Moulton opened up shop here in Austin? They say the best presents come in small boxes! I am like stupid excited that this movie is finally out. Accio, babysitter! I am seriously crushing on these booties. Paired with some black skinnies and a vintage tee....yaaasss. Treated myself to this little magical skincare set during Sephora's VIB sale beacuse this mama is looking a little haggard these days.